The final stage of a project to dredge around 10,000 tonnes of silt from the bed and approaches to Sharpness Docks is being completed next week (Oct. 28). The Canal and River Trust, which owns the docks and cares for 2,000 miles of waterways in England and Wales, has been carrying out the work to make it easier to navigate for the hundreds of ships and boats that visit every year. 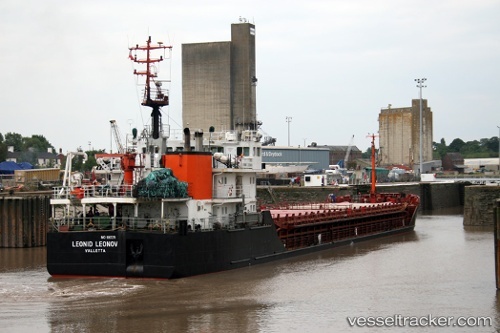 The dredging project, which started in September, ensures that the inland port continues to allow passage from the River Severn and Gloucester and Sharpness Canal to the rest of the world. At the height of its use in the 19th early 20th centuries, the dock was used by boats transporting cargo of grain and timber to Birmingham and the West Midlands. Today it remains busy with around 500,000 tonnes of cargo passing through and it is also an important route for leisure boats entering the UK’s inland waterways.